In ibis Styles Vilnius hotel everything is designed with the guest’s well-being in mind, offering more modernity, style and comfort. Brand new ibis Styles Vilnius Hotel offers 92 comfortable rooms. 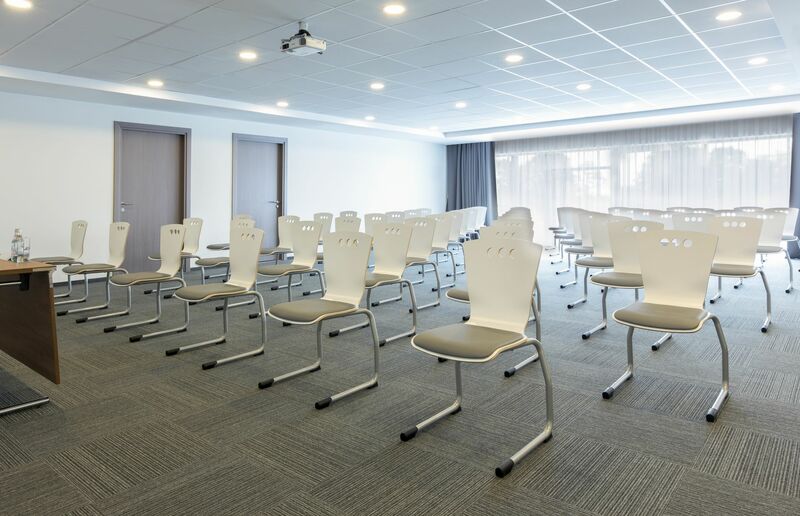 Located only 5 min to City Center and Vilnius Airport, ibis Styles Vilnius Hotel is easy accessible for all travelling by plane, train, bus or car. Hotel has lobby bar, restaurant and 3 conference halls. Hotel provides free parking and complimentary shuttle bus to Vilnius Center and Vilnius Airport. Looking for a great place to have breakfast, lunch or dinner? Our restaurant is the right place for you! Nice and big room, delicious breakfast.Free airport transfers.